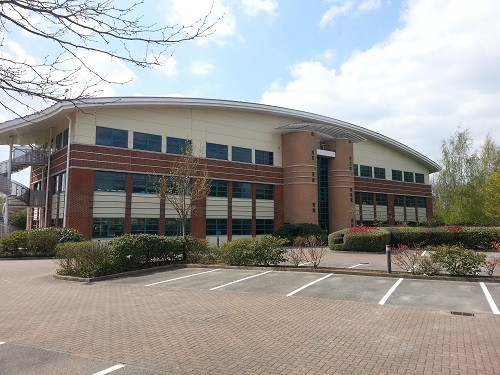 20,000 Sq ft office letting to Bellrock UK. Acting on behalf of Sladen Estates and Peveril Securities, Phillips Sutton and Moriarty & Co have let the 219,686 sq ft ‘BIG Stan’ warehouse on Trentham Lakes in Stoke on Trent. The unit was extensively refurbished and extended to provide a high specification distribution warehouse, which was taken by Amazon on a 10 year lease. Phillips Sutton have successfully concluded the re gear of a substantial lease on behalf of a private property company. The lease on the 55,000 sq ft warehouse was restructured to the benefit of both parties, providing flexibility to the tenant whilst obtaining a rental increase of over 12% in favour of the landlord. 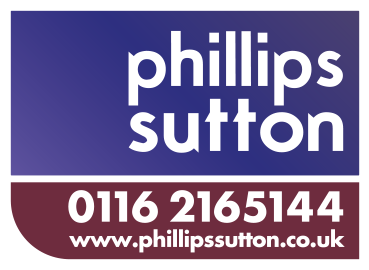 Phillips Sutton successfully disposed of a vacant freehold office in Leamington Spa on behalf of Charles Church Developments. The office on Tancred Close, Jephson Court, extended to 5,900 sq ft and was sold within 1 week of the property being marketed. 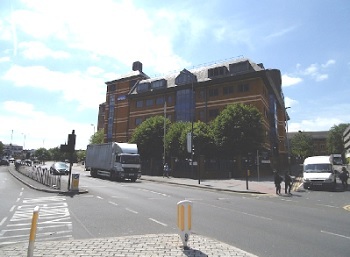 The office building was purchased by a private investor for £650,000. Savills Investment Management has completed the major refurbishment of an industrial warehouse at Rosevale Business Park in Newcastle-Under-Lyme, Staffordshire. 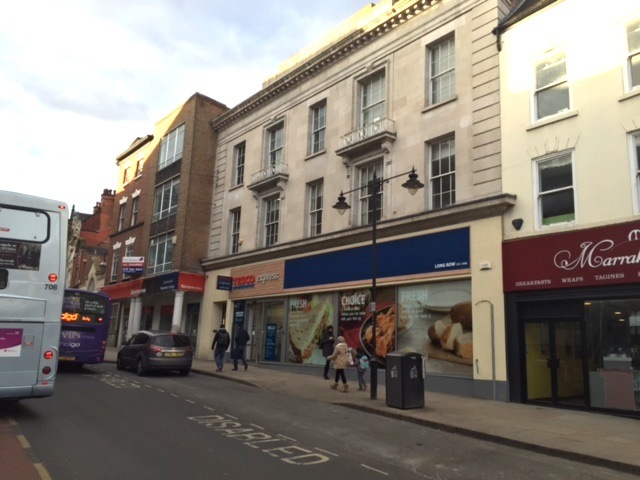 Savills and Phillips Sutton are instructed as joint letting agents for the property. The detached unit totals comprises 114,520 sq ft (10,639 sq m) including 23,829 sq ft (2,213 sq m) of office space and has consent for business, industrial or storage and distribution use. It also features two service yards plus 128 car parking spaces. 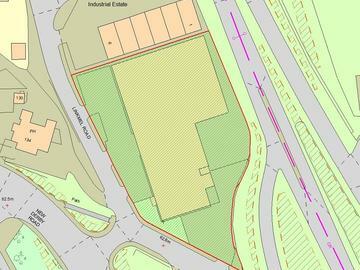 Located within the Rosevale Business Park, the property is less than one mile from the A34 which provides links to the A500 and M6 motorway. Acting jointly with Darby Keye Property and Harris Lamb, Phillips Sutton have let Unit 1 Maple Leaf Industrial Estate, in Walsall to local occupier Event Hire UK. Acting on behalf of IO Asset Management, the 27,488 sq ft unit was on a 5 year lease at a rent of £110,000 per annum. Acting on behalf of a private pension fund, Phillips Sutton have advised on the lettings of 5 office suites providing the owners with a fully let building. Charnwood Court on New Walk in Leicester is a 17,000 sq ft office building at the heart of the conservation area on Leicester’s New Walk. Prior to Phillips Sutton’s involvement the building was 75% vacant, but following a sustained marketing campaign over an 18 month period, the building was let to occupiers including Cambridge and Counties Bank, Smith Partnership, Couch Perry Wilkes and Smart Recruitment UK. Following the successful take up of the building, the client was able to exit their holdings via an investment sale. 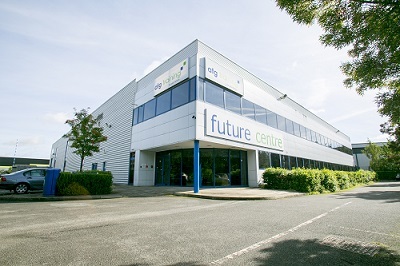 Following a period of 12 months of marketing, Grafton Trade Park is fully let. On behalf of CBRE Global Investors, joint agents Phillips Sutton and Underwoods have let three vacant units ranging in size from 3,200 sq ft to 5,500 sq ft to a variety of local and regional businesses all on 10 year lease terms at headline rents of £6 psf. Following the recent take up on the estate, CBRE Global Investors have sold the investment. Acting on behalf of a London based property company, Phillips Sutton have advised on the acquisition of a single let industrial warehouse investment in Aylesbury. The 33,281 sq ft warehouse is let to ATG Training on a lease expiring in July 2023 at a rent of £195,000 per annum. The investment was purchased from the receivers for a price of £2 million which reflected a NIY of 9.21%. We are recruiting for an Assistant Surveyor to join our apprenticeship scheme. See the details/job description above. Acting on behalf of M7 Real Estate, Phillips Sutton have advised on the acquisition of a mixed use office and retail investment in Nottingham City Centre. The mixed use block produces an income of £569,197 and is let to Tesco until 2023 and benefits from open RPI rent reviews, whilst the offices are let to an NHS Surgery for a further 7.5 years. The investment was purchased for a price of £3.25m which reflected a NIY of 16.5%. We are proud to announce the launch of the new Phillips Sutton website. We hope you like it. Phillips Sutton Associates recently advised on the acquisition of a 37,500 sq ft industrial unit in Eastwood, Nottingham. Acting on behalf of a private family property company Phillips Sutton provided advice on the acquisition of the industrial units purchased from Chromalloy for £810,000. Phillips Sutton have been retained to let the vacant units which will undergo a refurbishment programme to provide industrial/trade counter space ranging from 9,281 – 32,496 sq ft.
Phillips Sutton Associates have advised on the acquisition of a retail warehouse investment on behalf of Mucklows. Phillips Sutton Associates has recently advised on the acquisition of a retail warehouse investment in Leicester. 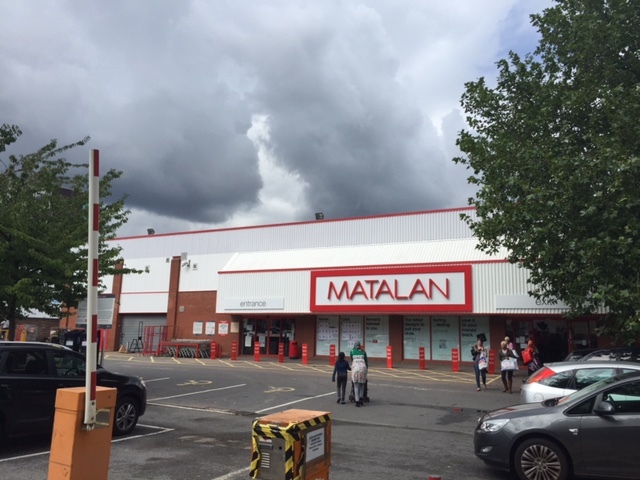 Let to Matalan for a further 7 years at a rent of £182,000 per annum, the investment was purchased by A&J Mucklows in an off market transaction with CBRE Global Investors. The purchase price of £2.65m reflected a NIY of 6.5%. The vendor was represented by FSP. Phillips Sutton advise on the acquisition of a multi let industrial estate in Telford on behalf of a private family property company. Phillips Sutton Associates has recently completed the acquisition of an 85,452 sq ft multi let industrial estate in Telford on behalf of a private family property company. The estate comprises 15 units, which are fully let producing an income of £327,568 per annum. The estate was purchased for a price of £3.1m which reflected a net intial yield of 10%. Knight Frank acted for the vendor, Granite Estates. Phillips Sutton Associates have recently acquired a multi let industrial estate in Walsall on behalf of IO Asset Management. Phillips Sutton Associates has recently completed the acquisition of an 82,000 sq ft 14 unit industrial estate on Bloxwich Lane in Wallsall. The estate was purchased by IO Asset Management in an off market transaction for £2.85 million. Harris Lamb represented the vendor. Phillips Sutton, Darby Keye and Harris Lamb have all been retained by the purchaser to let the vacant units. 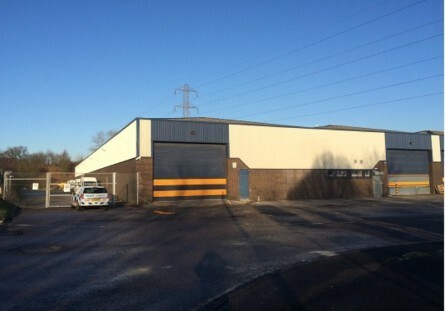 Phillips Sutton has recently completed the sale of a warehouse investment on behalf of a private client. Phillips Sutton Associates has recently completed the sale of a 24,124 sq ft warehouse in Hinckley on behalf of a private client. 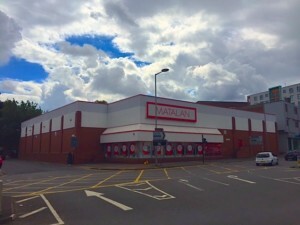 The warehouse is located on Farraday Road, Harrowbrook Industrial Estate in Hinckley, occupying a prominent location at the front of the estate. The unit is let to Triumph Motorcycles until January 2018 at a rent of £81,500 per annum and is held on full repairing and insuring terms. The unit was sold for a price of £900,000 which reflected a NIY of 8.56% after purchasers costs of 5.8%. The purchaser was the Trustees of Bloor Holdings Limted and were represented by James Blenkin and Company. 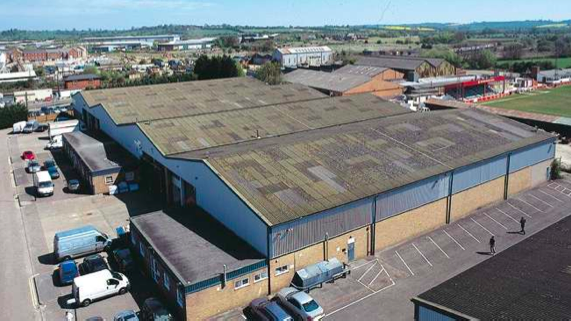 Phillips Sutton advise on the disposal of a 16,500 sq ft warehouse in St Albans. 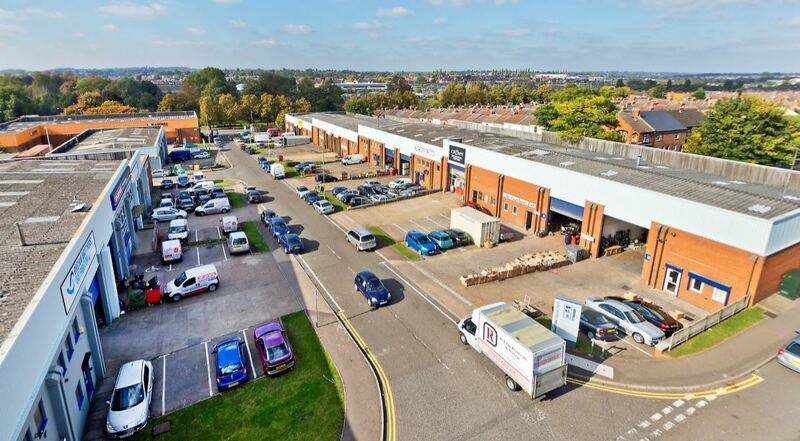 Acting on behalf of the Daily Mail Pension Fund, Phillips Sutton have advised on the freehold disposal of a 16,500 sq ft industrial warehouse unit on Brick Knoll Park, St Albans. The unit was purchased by the St Albans Vineyard Church for £1.3 million. Phillips Sutton advise on the sale of a prime industrial warehouse investment. Acting on behalf of Harwood Real Estate, Phillips Sutton have advised on the sale of a 28,000 sq ft industrial warehouse investment on Meridian Business Park, Leicester. The unit was let to a subsidiary of Thales UK on a 10 year lease with a break at the end of the 6th year at a rent of £145,000 per annum. The purchase price of £2,030,000 reflected a NIY of 6.75% after normal purchasers costs of 5.8%. Shortland Penn and Moore advised the purchaser, A&J Mucklow. Phillips Sutton acquire a COOP convenience retail investment in Nottingham. Acting on behalf of a private investor, Phillips Sutton have advised on the acquisition of the freehold interest in 4,500 sq ft purpose built convenience retail store let to the Midlands Cooperative Society on a 15 year lease with a break at the end of the 10th year, at a rent of £55,125 per annum. 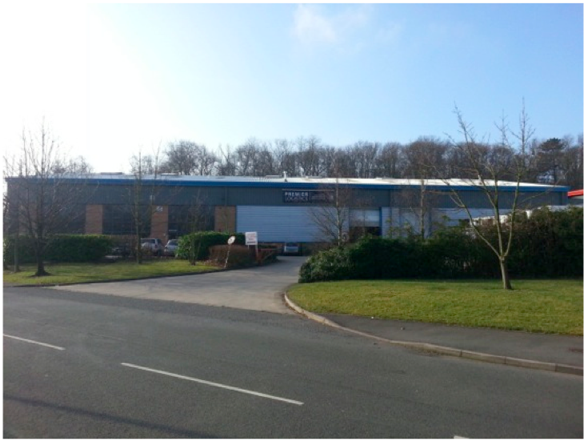 Phillips Sutton have successfully sold the 178,016 sq ft former HW Plastics warehouse unit on Trentham Lakes. Acting on behalf of Helix Advisors, Phillips Sutton have sold the 178,016 sq ft warehouse unit to Sladen Estates and Peverill Securities. 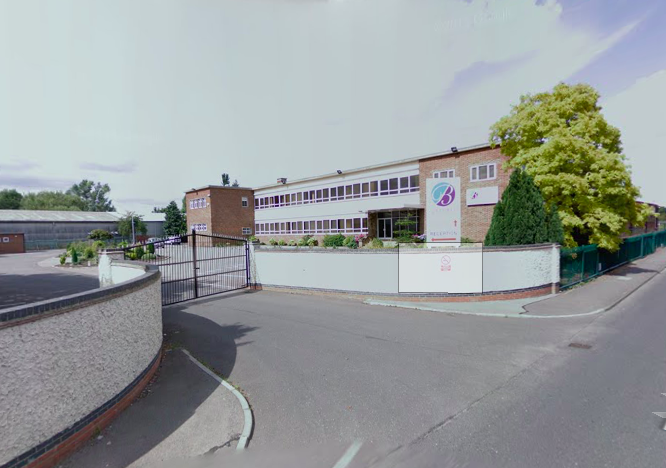 The former HW Plastics unit which had been vacant for just over 12 months was sold for £6.41 million. Sladen Estates intends to fully refurbish and extend the unit to provide 220,000 sq ft of distribution warehouse space, which will be the only available warehouse of its kind in Stoke on Trent. Phillips Sutton have been retained to advise on the leasehold disposal along with Moriarty & Co.
Phillips Sutton have sold a student residential investment with development potential for £1.235 million. 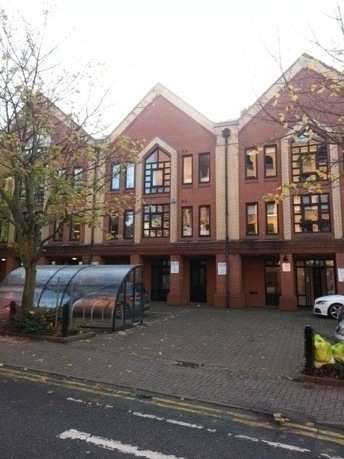 Acting on behalf of York Road Developments, Phillips Sutton have advised on the disposal of a fully let 17 bed student residential investment, in addition to an adjacent office building on York Road, Leicester with planning permission for a 15 bed student scheme. 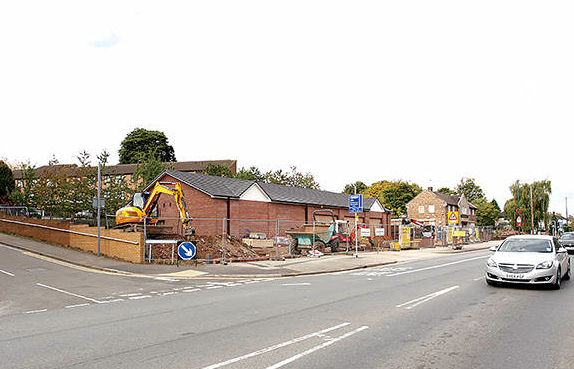 The 17 bed scheme was fully let for 2014/2015 and produced a gross income of £89,000. The investment which was bought by private clients of Fothergill Wyatt showed a net initial yield of 8.99%. 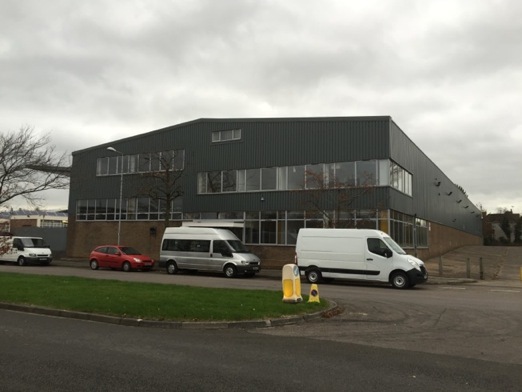 Advising Tilstone Investments LLP, Phillips Sutton Associates have provided advice on the acquisition of Tramways Industrial Estate in Banbury. The investment comprises a mulit-let industrial warehouse scheme of 151,000 sq ft in 10 units let to 4 tenants producing £549,871 per annum. The purchase price equated to just over £5.5m, a capital value of £36 psf and a NIY of 9.44%. The vendor was represented by GVA. Phillips Sutton advise on the acquisition of 187,000 sq ft industrial unit on Alderman’s Green Industrial Estate, Coventry. Acting on behalf of AEW UK, Phillips Sutton Associates have provided acquisition advice on the freehold interest in a 187,000 sq ft unit let to George Wilson Industries in Coventry. The warehouse unit is the UK headquarters of George Wilson Industries who are involved in the manufacture and distribution of utility metres for the commercial and domestic markets. The acquisition, which was transacted off market was purchased for a price of £3.5 million which reflected a net initial yield of 11.5%. Acting on behalf of a charitable pension fund Phillips Sutton Associates have sold the freehold interest in a 22,043 sq ft Grade A out of town business park office building to Newtons4th Limited. The office building which was previously let to Howes Percival and Ericsson was sold to Newtons4th Ltd who are re-locaing from Mountsorrell. Newtons4th are a manufacturer of electronic measurement equipment and saw the office at Bede Island as a good opportunity to support the growth of their business and move to the next level. The office sale represents one of the largest office transactions in Leicester for a number of years. 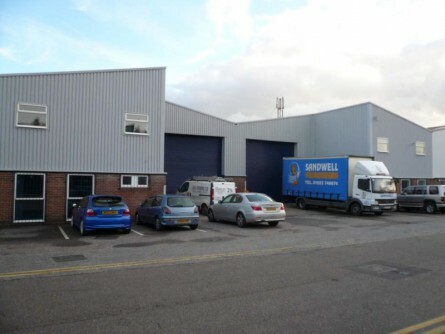 Phillips Sutton Let 4,500 Sq Ft Warehouse on Brackmills Industrial Estate, Northampton. Acting on behalf of KCOM, Phillips Sutton have disposed of a 4,500 Sq Ft Industrial Unit on Brackmills Industrial Estate, Northampton. The unit was let to True Sleep Ltd at a rent of £4.75 psf. Phillips Sutton let modern 28,000 sq ft warehouse building on Meridian Business Park, Leicester. Acting on behalf of Harwood Real Estate, Phillips Sutton have successfully disposed of a 28,000 sq ft modern industrial warehouse on Meridian Business Park, Leicester. The unit was let to a subsidiary of Thales UK, on a 10 year lease with a break at the end of the 6th year at a rent of £145,000 per annum, which reflected £5.18 psf. This is the highest rent per square foot achieved on Meridian Business Park for a significant period of time. 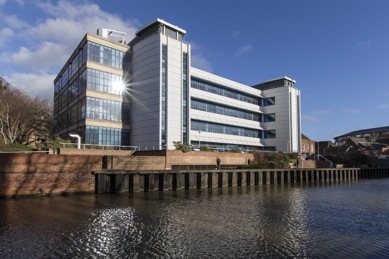 Phillips Sutton acquire high profile multi let office building in Nottingham on behalf of pension fund clients. Acting on behalf of CCLA, Phillips Sutton have advised on the acquisition of a 68,000 sq ft multi let office building on Castle Boulevard in Nottingham. The Art Deco, Grade II listed office building is let to UPS and Gala Group, with one vacant suite. The building offers good asset management potential with genuine long term rental growth prospects. The office was purchased from APICS for £7.95 million and a NIY of 8.68%. Acting on behalf of private clients, Phillips Sutton have successfully disposed of over 12,000 sq ft of office space across 3 floors. Regional Solicitors the Smith Partnership have taken 2,755 sq ft on the ground floor, having relocated from their office on York Road. Smart Recruit UK took 1,100 sq ft also on the ground floor, adding a Leicester branch to their existing offices in Birmingham, Nottingham, Derby, Walsall and Exeter. Cambridge and Counties bank have taken additional space within Charnwood Court to meet increased demand for their services and allow them to take on more staff. 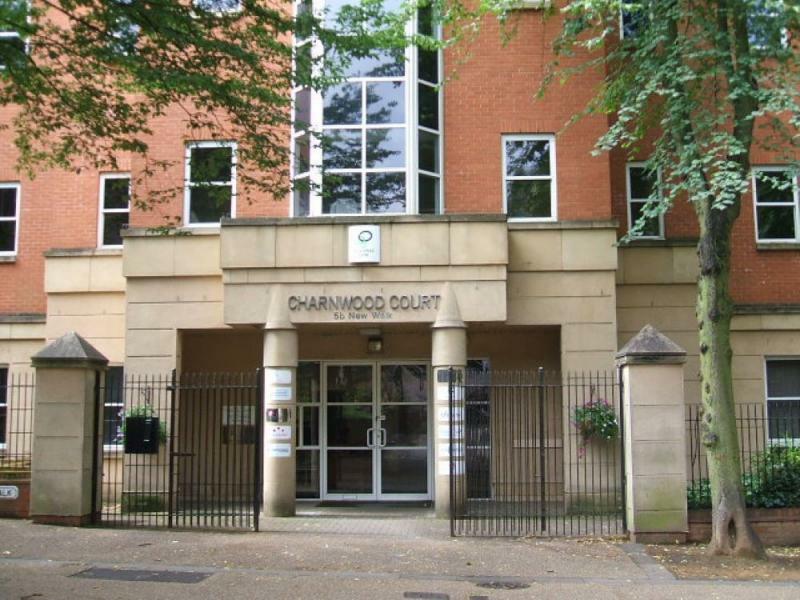 Charnwood Court comprises an 18,000 sq ft office building over 4 floors located at the heart of New Walk, and the City’s professional quarter. These lettings leave just 2 suites remaining on the first floor of 2,925 sq ft and 1,146 sq ft.